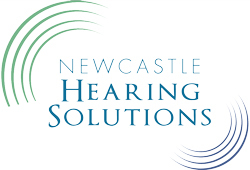 As Newcastle’s preferred Hearing Health Clinic we strive to offer the residents of the Village of Newcastle and surrounding areas the highest possible quality of care and service. We opened our doors in 2011 and the response from the community has been overwhelming. 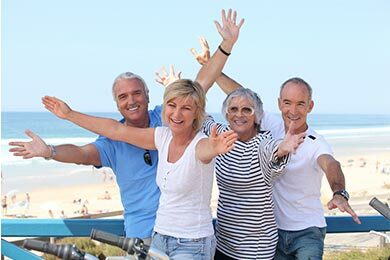 People have been so pleased with our level of care that they love to refer their friends and family members. Being residents of Newcastle, we truly are local. 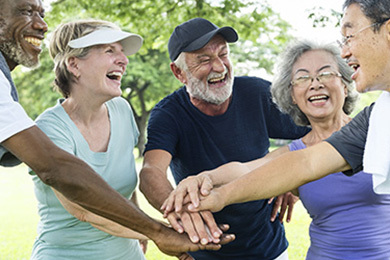 Located in the historic Massey Building across from Foodland, our professional team is prepared to work with any and all hearing aid models to ensure they are providing the greatest assistance possible. We are also a proud member of the Newcastle Chamber of Commerce. Owner, John Thistle continues to give back to the community as an active member of the Chamber. 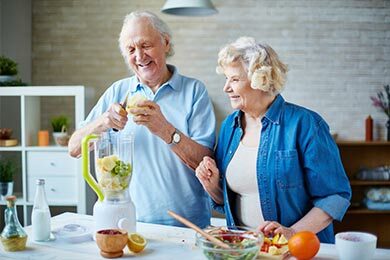 Newcastle Hearing Solution is kindly offering all Seniors Lifestyle Care members 25% off of their services AND a lifetime supply of batteries with the purchase of new hearing aids.